I first found out about this game back in mid-2015 on the Play Store, and I spent some time with the lite version. I completed Stereo Madness, but after that, I just passed it off as another game on the store. 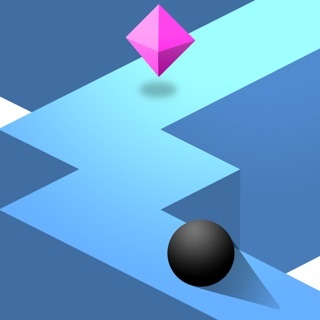 A year and a half later (December 2016), I came across it again on the App Store, and I redownloaded lite again, as well as World and Meltdown. From there, I slowly beat all the levels that lite had to offer (at that point in time, lite had up to Clutterfunk). Once I beat all the levels, I collected all the coins. So after that, I completed World and Meltdown with all the coins. So then I considered buying the full version, which I eventually did. After 2 years of playing, I have 90+ demons completed, as well as all of the gauntlets. When Subzero was revealed, I kept refreshing the App Store until it would pop up and I could download it. I beat all the levels with all coins (Nock Em’s second coin is frustrating to get the key for, and Power Trip has a bug with the second coin). All the levels in that game were super fun to play and it got me hyped for 2.2. So now it’s March 2019. 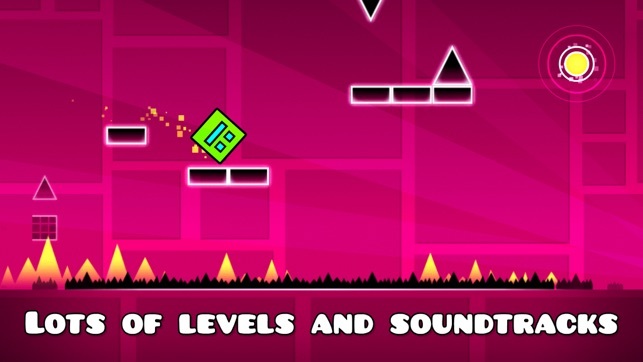 What’s my verdict on Geometry Dash? Amazing. Five Stars. If you don’t know much about this game, get the lite version first, see what you think, then consider buying the full version. 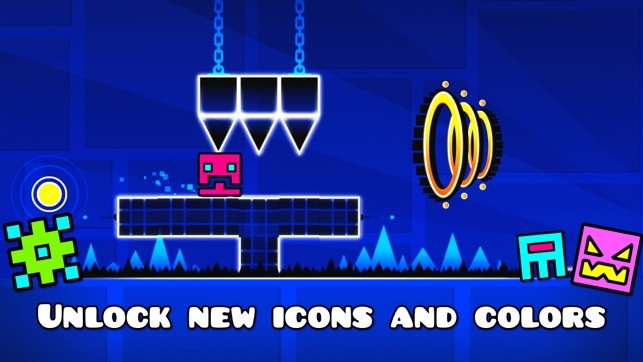 If you want more Geometry Dash without having to pay, get Meltdown, World and Subzero for a total of 16 free levels. Like the title says, this game earns it all. For a game that is only £2, this game is so superior to other games and yet so fun! 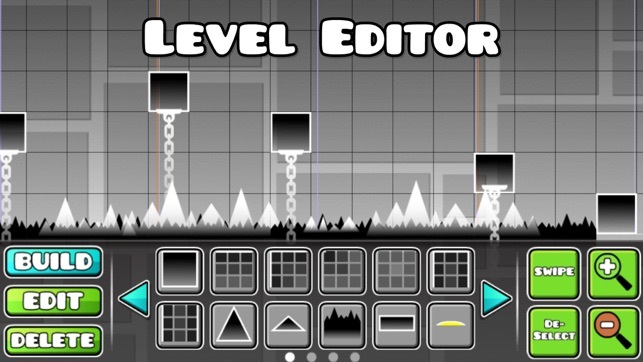 I’ve played this game for quite a while and i’ve never got bored of it, i thought that it had impossible levels at first, cant let go for example was quite hard for me with timing in the beginning of the level but i persevered and i got that level and others following it completed and even then, viewing the 3 robtop demons at that time, i thought that it was never going to be done but as of now i only have the demons left to complete and to be honest, i never thought that this day would come. I love this game! There are no in-app purchases and new stuff being added all the time. Been playing for about five years and I’m far from bored. One problem - I know they’re hard to develop but updates take slightly too long to become available. But when the proper updates come they add so many things and sets the game on an entirely different level almost every time. This tiny problem isn’t worth a star so it’s still a five-star game. 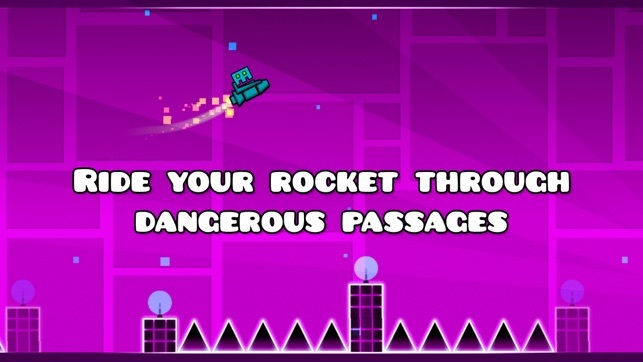 If you play daily (like I do) you get good quick and geometry dash soon becomes your favourite game. It’s not one of those games that you play for a bit then delete. There are so many more things on the game that would take too long to explain. Install for just £1.50 to find them out and more!